IMPORTANT: Please use our new website to purchase our products. We have kept the old site here for nostalgic reasons and to maintain support of our old products! There are new and greatly improved products at our NEW SITE! 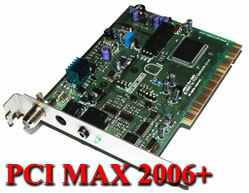 PCI MAX 2006+ is here! Turn your PC into a digital FM transmitter! 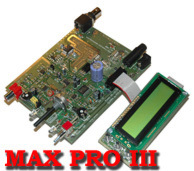 MAXPRO3, now replaced with MAXPRO3+!! 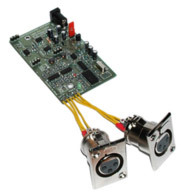 This is our new miniature stereo encoder, with RDS plug-in board and balanced XLR audio inputs. Click the image above to find out more..
15W does not cut it? Upgrade to 300W with the new Cyber MAX FM 300W, professional rack mount transmitter, backlit LCD display, digital stereo encoder, RDS and DSP in stylish 19 rack enclosure. 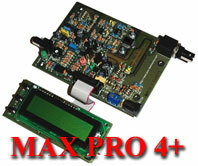 Comes with a built-in power supply and requires absolutely no tuning, making this unit very easy to use!! 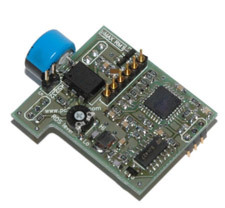 Can't get clear coverage with your 5W rig? Why not crank it up a couple notches?